Rozanne is a Senior Manager within Nexia Edwards Marshall’s Business Consulting and Taxation divisions. Rozanne has been working within the accounting industry for over a decade. During this time she has developed strong technical knowledge on a range of taxation matters. She values her strong client relationships with and her practical involvement within a medium sized enterprise allows her to bring a real world perspective and approach to all her client dealings. Rozanne assists small to medium sized clients with their taxation compliance and annual financial reporting requirements. Her experience working within a medium sized business allows her to understand the real world challenges that her clients face. She also has extensive knowledge of the MYOB accounting packages. Rozanne has extensive experience in employer payroll issues specifically employer on-cost obligations (payroll tax, superannuation and WorkCover) and a detailed understanding of termination payments including their applicable tax treatment and employer obligations under the FairWork National Employment Standards. 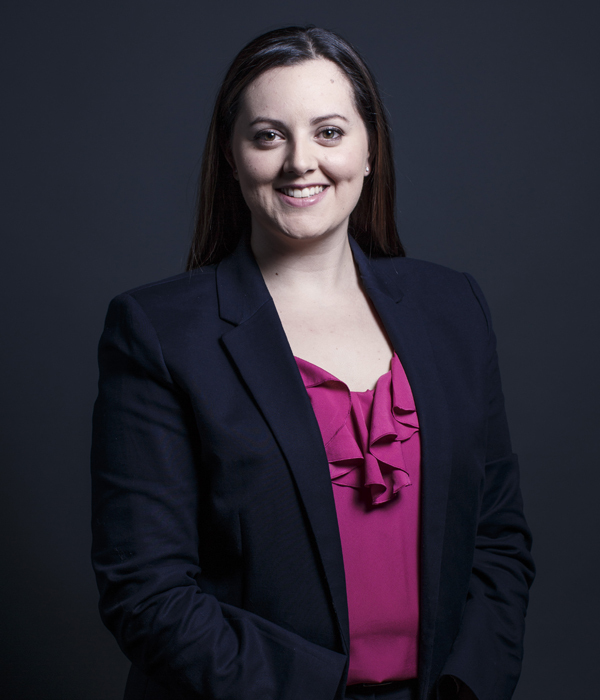 Rozanne has experience in assisting clients with taxation requirements on death, including assisting with final date of death returns and preparation and administration of estate returns. Rozanne holds a Bachelor of Commerce degree from the University of Adelaide and is a Member of Chartered Accountants Australia and New Zealand. Rozanne was also the Candidate of the Module for South Australia when completing the taxation module within the Chartered Accountants program.